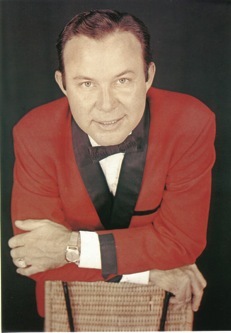 Jim Reeves was not only one of country music’s most gifted artists, he was also among the most prolific. Surprisingly, despite more than four decades having elapsed since his untimely passing, some of his finest recordings have only recently been unearthed. 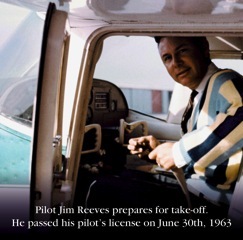 Jim Reeves’ peerless voice has spanned the continents and the generations. He was in the mold of the great crooners — Sinatra, Crosby, Cole — but also made a lasting emotional connection with his listeners, much like Patsy Cline, John Denver and Karen Carpenter, also lost in their prime.We have combined the new advantages of digital technology and high quality musicianship with a respect and zeal to keep the Jim Reeves legend very much alive.